Aseptic processing is the process where a sterile food product is packaged in a sterile container. 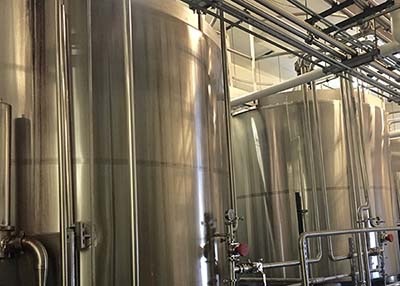 American Soy Products takes in raw materials and produces the desired recipe to our clients’ specifications in a sterile environment from start to finish. The benefit of the aseptic process is it prevents microorganisms and bacteria from getting into the package and, once it is sealed, foods remain safe and delicious for up to 12 months—all without the need for refrigeration. Complete sterilization of the processing and packaging systems. Blending of raw materials to the Product Recipe. Verification & standardizing or product batches. Packaging of the product via a Tetra Pak® aseptic filling system. Packing of the product in a distribution case, pallet, etc., ready for distribution. On-site Microbiological study of all products for a period of 7-10 days to ensure shelf stability before product is released to customer. American Soy Products has two different types of UHT (Ultra High Temperature) processors. 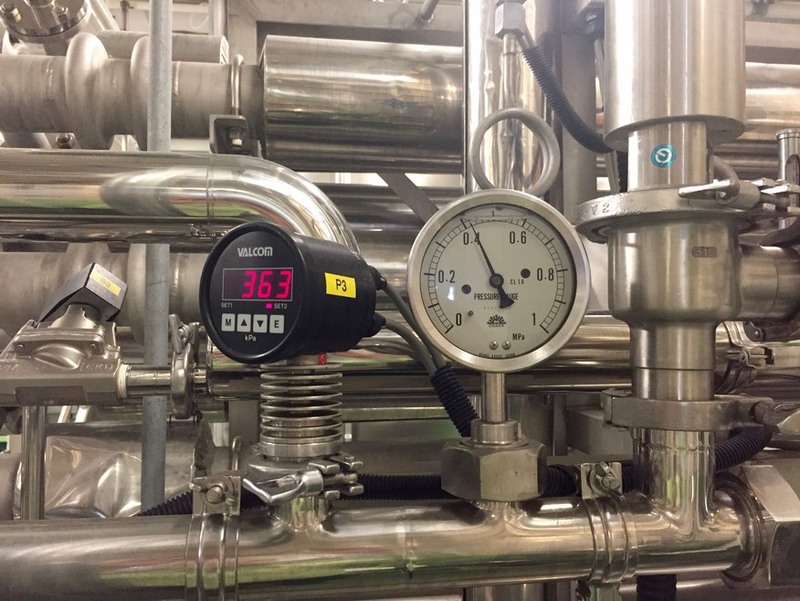 Direct Steam Injection With Optional (3,000 PSI) Pre & Post Homogenization: Direct Steam injection, where the product is heated by direct contact with steam leading to a rapid rise in temperature. The product is then held there for a period of time then flash-cooled in a vacuum to remove some of the water left by the injection of steam. Shell -In-Tube Heat Exchangers: A Shell-In-Tube Heat Exchange system is the use of a single tube making multiple passes inside a single shell. This system prevents the product from coming in direct contact with steam or other heating and cooling mediums by using tubes to heat and cool the product. Products are shelf stable and require no refrigeration in transit or on the retail shelf, reducing energy use throughout the supply chain. Tetra Pak® cartons are lightweight and recyclable into paper products and green building materials. Tetra Pak® cartons are paperboard made from wood, a renewable resource sourced from forests where trees keep on growing. Multiple layers of protection block light, oxygen and other external contaminants that degrade product quality, eliminating the need for added preservatives. Aseptic processing and packaging eliminates the need for acidification, allowing products to retain their natural flavors in a clean label formulation without preservatives or additives.